Aggressive driving behaviors are a problem in Pasco County, as well as across the country. Road rage is not the only form of aggressive driving. 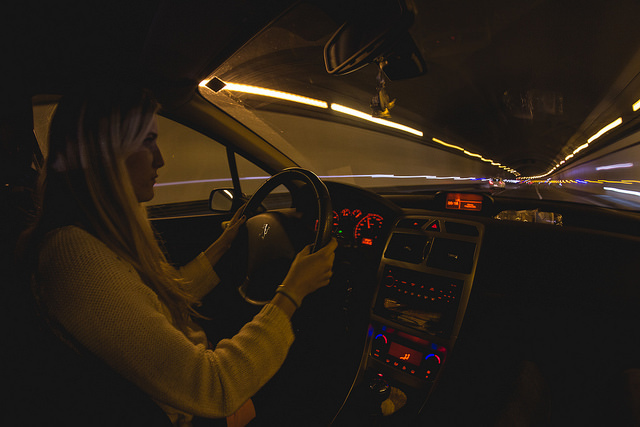 In fact, there are a variety of unsafe practices behind the wheel that can be categorized as aggressive. From speeding to tailgating, aggressive driving places everyone travelling on Pasco County roadways in danger. Speeding is dangerous. In fact, about 1,000 Americans are killed in speed-related crashes every month. More than half of all speed-related crashes, 66 percent, involve single vehicles. Drivers that are involved in speed-related fatal collisions are highly likely to have a history of traffic violations. Most speed-related fatal accidents take place at night between the hours of 6:00 p.m. to 6:00 a.m.
After a car accident involving an aggressive driver in New Port Richey, Dade City, Zephyrhills, Land O’Lakes, Hudson, Holiday, Lutz, Trinity or Wesley Chapel, you need to speak with a Pasco County Auto Accident Attorney at Whittel & Melton to make sure your rights are being protected. Whether you are out of work recovering or still in the hospital, the sooner you speak with us, the better. Call us today at 727-847-2299 or contact us online for a free consultation.